For over 30 years homeowners have been calling on McGervey Electric to service their electrical needs. 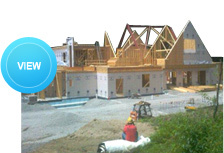 We offer design/build and electrical engineering services from high end custom to production homes. 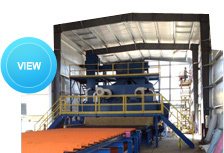 McGervey Electric offers many high-quality services to their commercial customers. 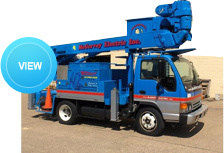 By calling McGervey Electric you get a company with the right equipment for the	job.